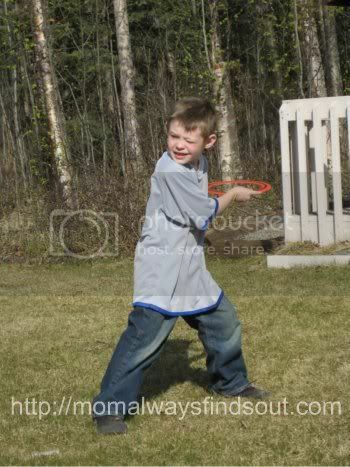 Since 1984, Aerobie® has been making sports toys to encourage fun with physical activity. 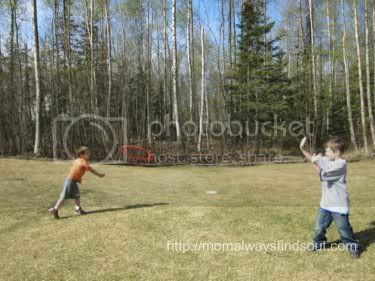 Their products include all sorts of flying rings, discs, Squidgies, footballs, and more. The Aerobie® Pro Ring was used to break the Guinness World Record of the “longest throw of an object without any velocity-aiding feature” (Erin Hemmings threw it 1,333 feet!). We have a great time playing with the Sprint Ring and I like any toy that encourages my family to get outside and move around! 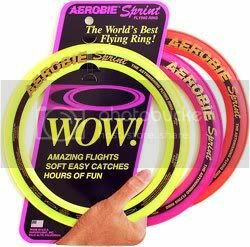 Visit the Aerobie® Website to learn more about their sports toys and/or to find out where to purchase a Sprint Ring of your very own! The web site lists various retailers and I have also seen that they can be purchased on Amazon.com. Disclaimer: I was provided an Aerobie Sprint Ring at no cost in exchange for a written review. All opinions expressed are my own and are based on my personal experiences with the product. Previous Post: « Giveaways Ending This Week – #Win One For Dad’s Day!